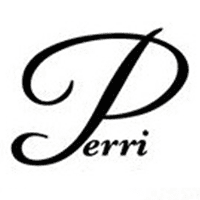 Perri Skin Care/ Surgical Specialties offers a range of medical skin care treatments provided by our expert aesthetician. Sit back and relax and get ready to look and feel rejuvenated. Please contact us if you are interested in any services that is not listed. We would be happy to further assist you. To find the right treatment for you, call us at 856-582-8900. DiamondTome™ Skin Resurfacing System The original medical grade crystal free treatment that can reduce the effects of aging on your skin. Using the patented DiamondTome™ wand the treatment is a safe, clinically proven therapeutic approach to superior skin care results. A non-ablative way to tighten and contour your face and body.